A brief history of the hambaagu in Japan. 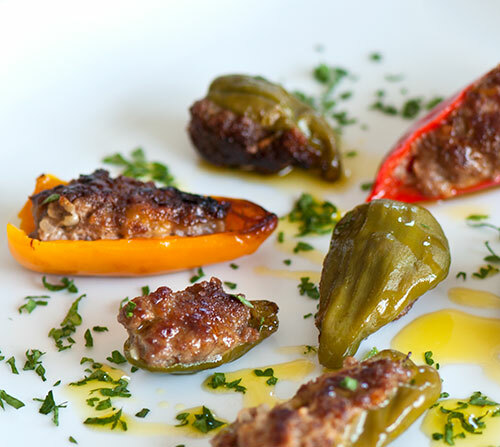 A mini-version of the usual stuffed peppers. Unlike tori nabe, sukiyaki is not inexpensive, since you need top grade steak-quality meat. If you have access to a Japanese grocery store or a butcher that is familiar with the 'sukiyaki' cut, you can buy ready-cut meat there. (In New York, I used to get sukiyaki meat from Schaller and Weber on the Upper East Side). If you can't get sukiyaki meat, get a piece of sirloin with a good amount of marbling and a thick piece of fat attached. 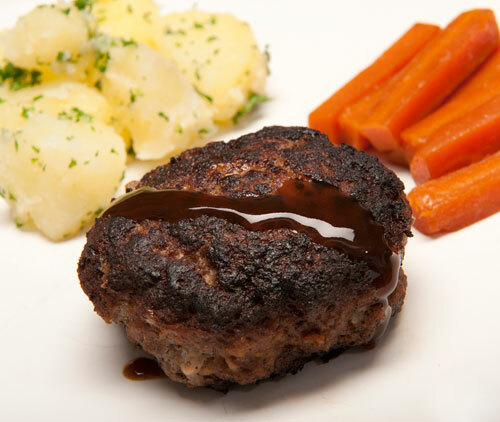 Allow for about 100 grams / 3 1/2 ounces of meat per person. You do not need to use wagyuu or Kobe beef - that would be overkill. In Japan, sukiyaki is the quintessential gochisou (御馳走) - feast or treat, because good beef is the most expensive kind of meat. It's what you have for a special occasion, or just after payday. Sukiyaki can be enjoyed at any time of the year, but any kind of nabe seems to be best suited to the winter, when the family can gather around the dining table helping themselves from a fragant, steaming pan of food. 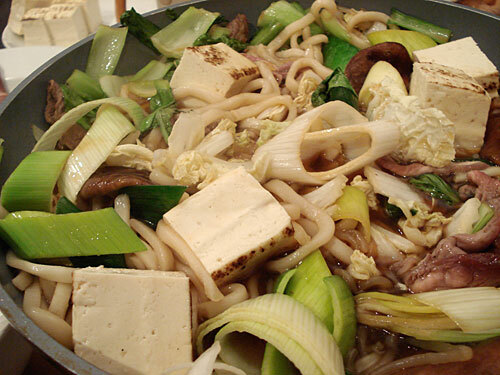 There are two basic methods of making sukiyaki: Kanto, or Tokyo-area style, and Kansai, or Kyoto/Osaka area style. Since I'm from the Tokyo area I'll show you how to do the Tokyo style, with a recipe for the Kyoto method below. 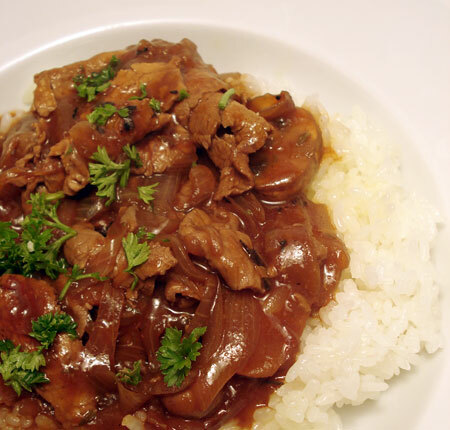 Hayashi raisu or hayashi rice is a Japanese version of a rich beef stew. 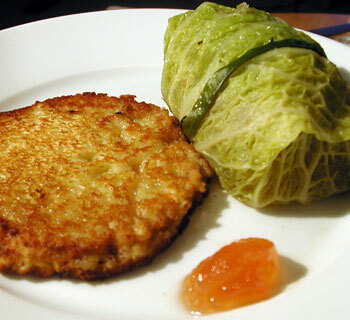 It's a classic _yohshoku_ (Japanese-adapted Western food) dish. 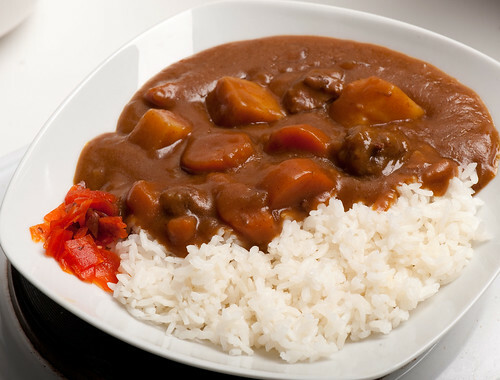 Japanese curry belongs to the group of typically Japanese foods that have origins in European cuisine, called yohshoku. 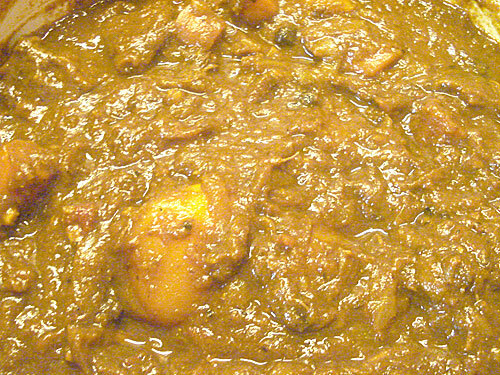 Curry is tremendously popular in Japan - it's on the menu at just about every 'family' restaurant and department store restaurants, and there are curry-only restaurants as well as ones that specialize in high class yohshoku in general. If you've ever been to a Japanese grocery store, you've probably seen the blocks or bags of curry base taking up an inordinate amount of shelf space. Competition amongst curry base makers in Japan is fierce. The bases are pretty convenient to use, but these days I use them less and less, since I discovered that making curry properly from scratch is not that much more effort than making curry with a readymade curry base. Commercial curry bases contain things like sugar or corn syrup as ingredients, plus some of them use mystery fats (always check the ingredient lists). 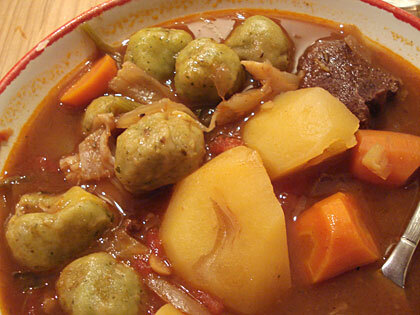 I add sweetness just via the vegetables, especially a huge mound of slowly sautéed onions. Either way, to get the most flavorful curry takes a long time. This is definitely a slow-cook meal. This recipe for beef curry can be adapted to other kinds of meat, or to vegetarian options too. I've included instructions for using a store bought curry base as well as making your own curry roux base. In the holiday rush to get so many things done, it's easy to forget to feed ourselves properly, and to rely on takeout and readymade meals. But I think that when we are super busy, it's even more important to slow down a bit, and to eat properly. In the corner of the world where I live right now, the Major League Baseball playoffs are not exactly a hot topic. 99% of Swiss people do not know, or care, anything about baseball. When I moved here several years ago, I tried to follow baseball via the internet and other means, but it wasn't the same. MLB.com started offering streaming video and radio of some games, but the time difference was just too tough. Staying up night after night for games that broadcast in the wee hours of the morning here became too much. So, I lost touch. Having spent some of my growing-up years in England, I have a special place in my heart for shepherd's pie, otherwise known as cottage pie. 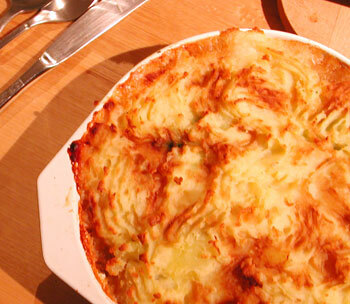 It's definitely winter food though, because nothing is as warming as piping hot shepherd's pie straight out of the oven. 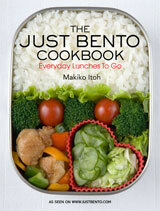 There is a category of cooking in almost every cuisine, "mother's cooking". It means something that's simple, homely, filling, and invokes strong feelings of nostaliga. In Japanese this is called ofukuro no aji (mother's flavor). 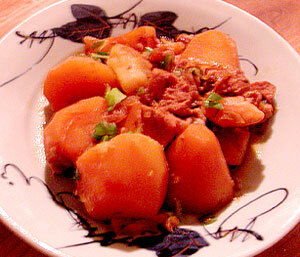 Nikujaga, or stewed potatoes with meat, is one of the mainstays of Japanese-style mother's cooking.